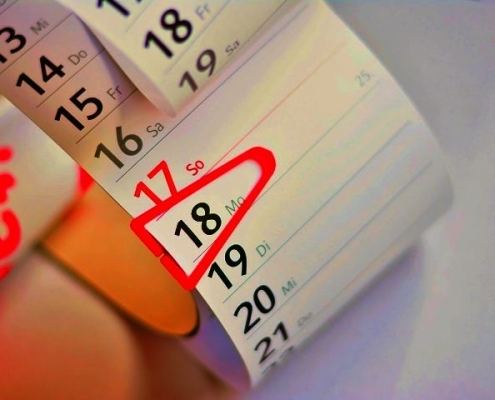 Blog | AsiaBC HK: Register Company. Open Bank Account. Save Tax. 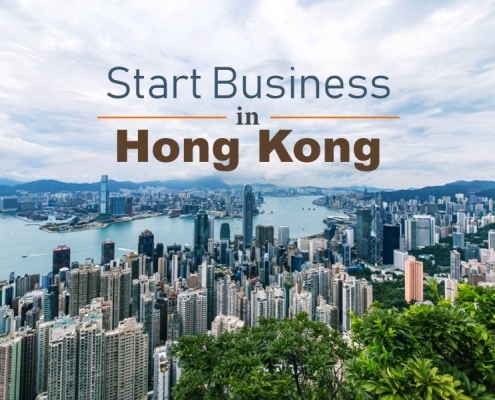 Simple guide of doing small business in Hong Kong for non-residents (2019 Update), linking company formation, tax, and bank account. 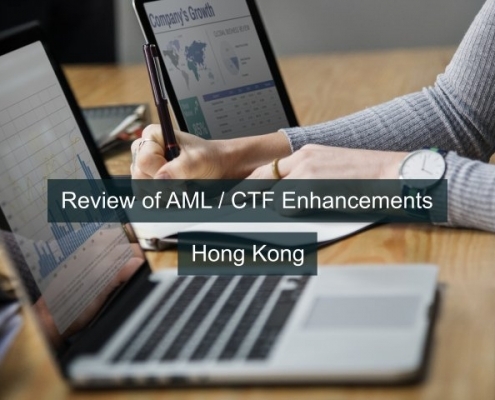 Hong Kong has upgraded its regulations on AML/CFT upgrade since 1 March 2018, it's time to look at what the customers should know. 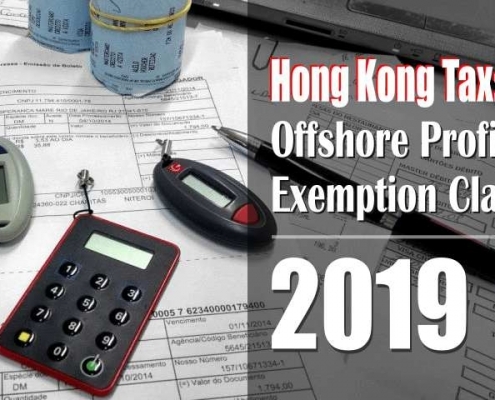 Hong Kong tax authority has been taking more stringent and somehow cautious approach to handle offshore profits exemption claim made. Can non residents of Hong Kong open business bank account in Hong Kong? Yes, here is the tips to get ready. After H.K. 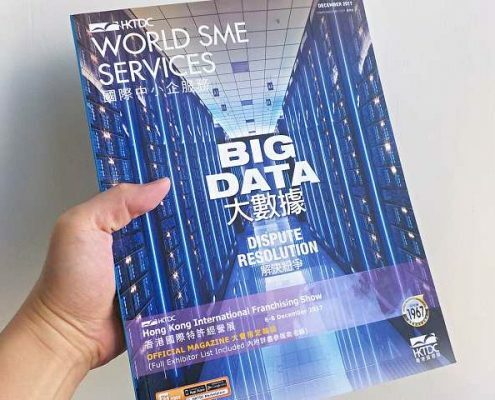 government launched online incorporation service, registration of a new Hong Kong company can be done in one day, but this "express" incorporation service is only feasible to some people. 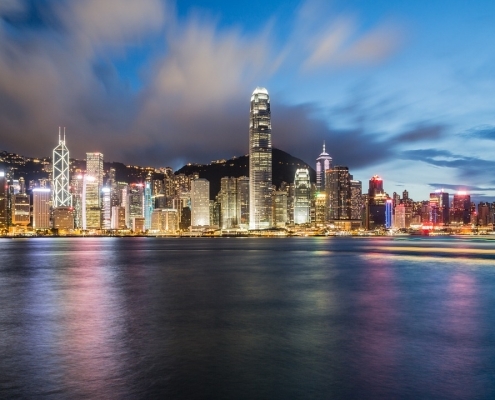 Hong Kong government has implemented new two-tiered profits tax rates regime starting from 1 April 2018. 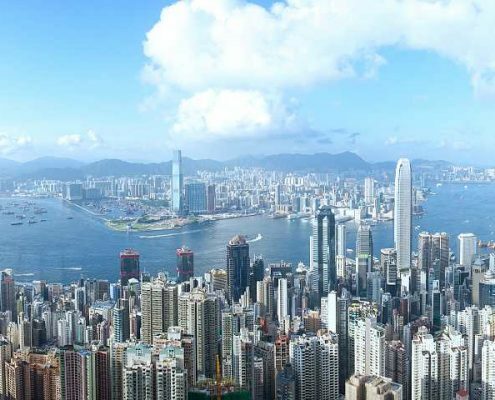 By 1 March 2018, Hong Kong companies must prepare for and maintain Significant Controller Register (SCR) of the companies, according to The Companies (Amendment) Ordinance 2018. 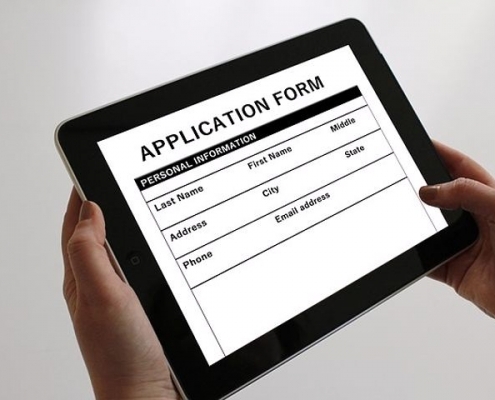 A client has come across a Hong Kong corporate service provider offering free-of-charge company formation service now. https://asiabc.co/wp-content/uploads/free-hong-kong-incorporation.jpg 480 720 AsiaBC Hong Kong editor https://asiabc.co/wp-content/uploads/asia-business-centre_logo_340x156.png AsiaBC Hong Kong editor2017-12-13 13:32:482017-12-13 13:32:48Free of charge Hong Kong Company Formation? What is it? Will Hong Kong bans cryptocurrencies? After the bans of cryptos trading in China, will Hong Kong follow? 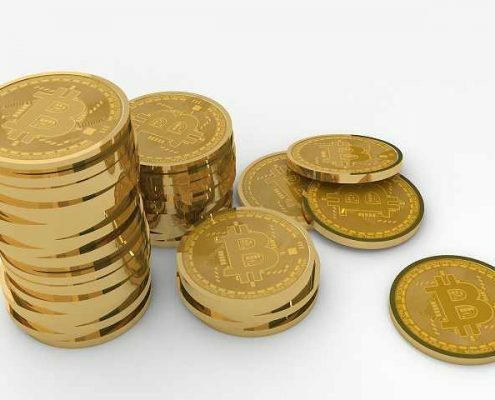 Are cryptos legal tender? Will Hong Kong government support it? 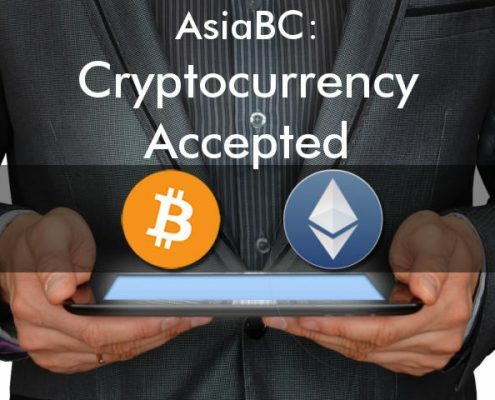 https://asiabc.co/wp-content/uploads/hong-kong-crypto.jpg 480 720 AsiaBC Hong Kong editor https://asiabc.co/wp-content/uploads/asia-business-centre_logo_340x156.png AsiaBC Hong Kong editor2017-11-13 16:05:402017-11-13 16:05:40Will Hong Kong bans cryptocurrencies? 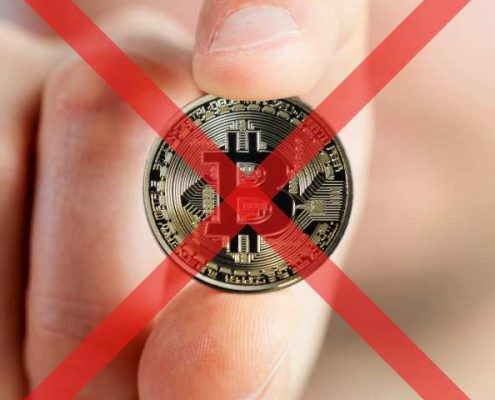 Why is China’s central bank banning cryptocurrencies? 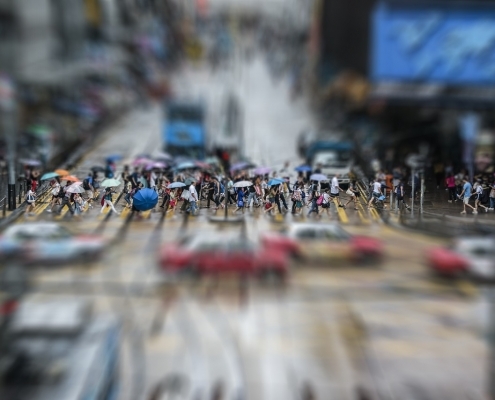 How is the sharing economy in Hong Kong? 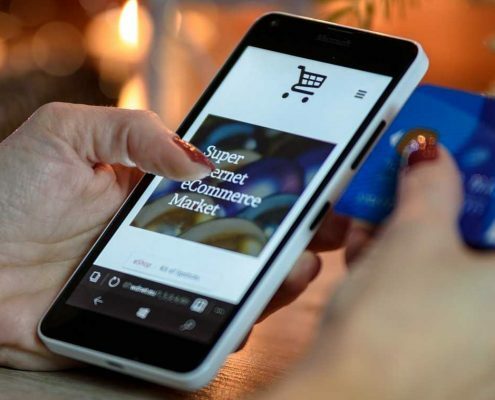 With the boom of online platforms connecting specific users, renting your underutilized stuff with others is the core of sharing economy. https://asiabc.co/wp-content/uploads/shared-economy.jpg 480 720 AsiaBC Hong Kong editor https://asiabc.co/wp-content/uploads/asia-business-centre_logo_340x156.png AsiaBC Hong Kong editor2017-11-02 18:36:072017-11-17 11:38:43How is the sharing economy in Hong Kong? 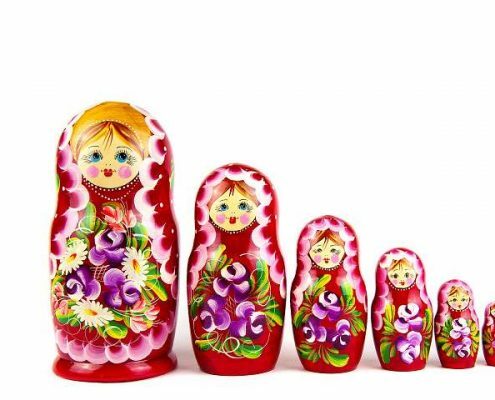 If you are are careful investor, you do not put all your eggs in one basket. 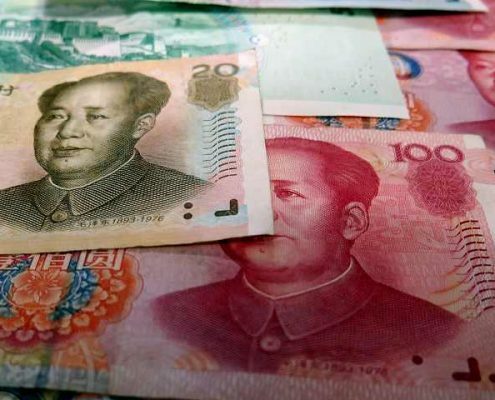 Here are 3 reasons to put your cash from Russia to Hong Kong. The mainland China and Hong Kong governments have signed agreement to solve double taxation problem faced by H.K. residents working cross-border. 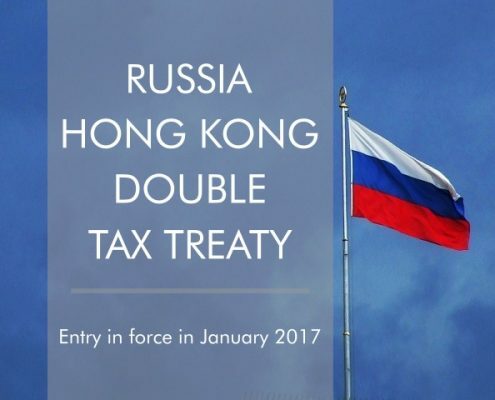 Russia has concluded a Double Tax Treaty with Hong Kong, it has been applied from 1 January 2017 in Russia and from 1 April 2017 in Hong Kong. 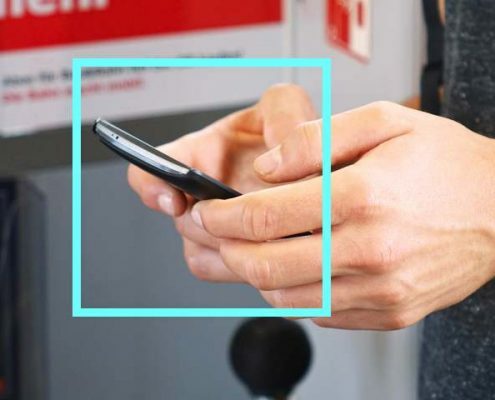 We share our hands-on experience of doing e-retail in Hong Kong, a well-developed economy and an fast-growing online shopping market.